My name is Ahmad Abdelrahim, senior developer & designer. I’ve been working on Design Studio since its first release (1.0). 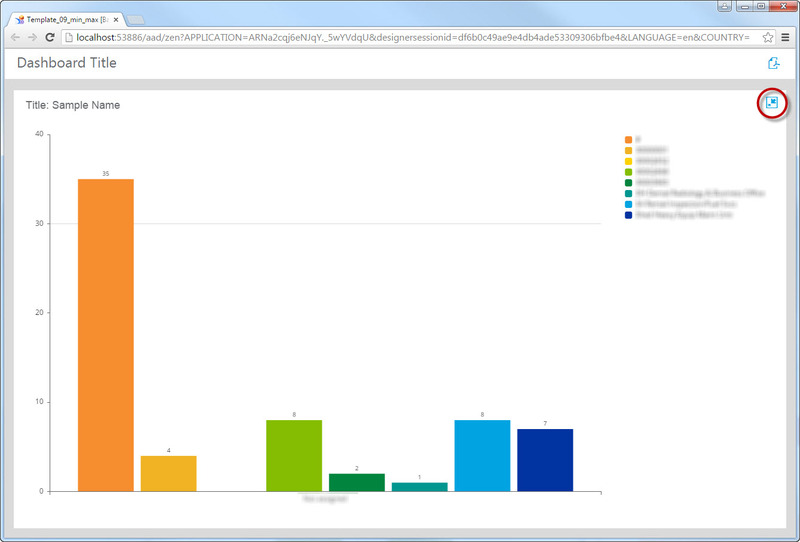 I’ve been developing dashboards using different languages/tools (Flex, .Net… etc.). I was happy when SAP introduced SAP Dashboards (formerly Xcelsius) because there’s no coding – only component configuration. 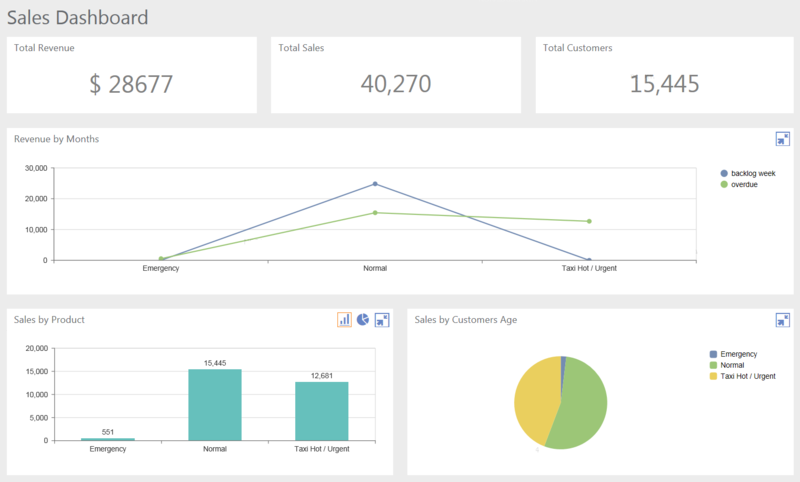 Even though; Xcelsius has some limitations (mobile compatibility) but SAP Design Studio (and now Lumira Designer) addressed this issue and it enable us to do “minimal” coding. 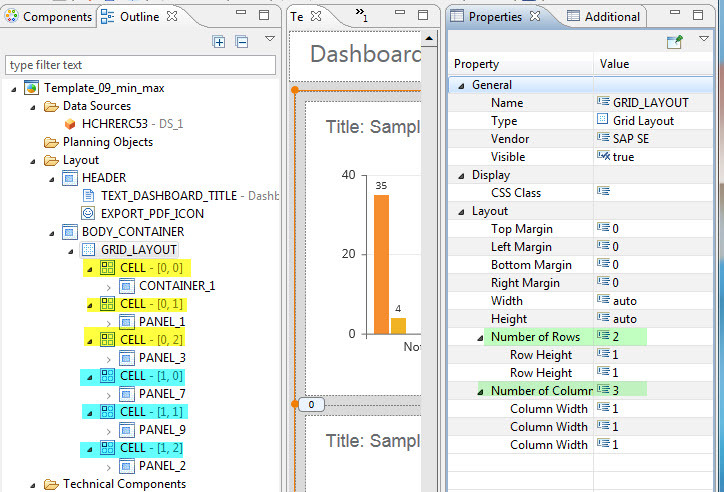 Over the years, many of my coworkers come to me and ask “How we can enable minimize and maximize to containers (panel) in Design Studio?” Because this is a frequent request; I did some search on the web and in SAP blogs/community; but could not find direct simple answer; therefore; I used debugging skills to come up with a solution which has been tested and it’s working just fine. In this blog post, I’m documenting the steps I followed to enable minimize/maximize panel container in “Design Studio/Lumira Designer”. This solution is not rocket-science, but hopefully would save some time for you. I also added the sample code as text so you can copy & past into your dashboard. 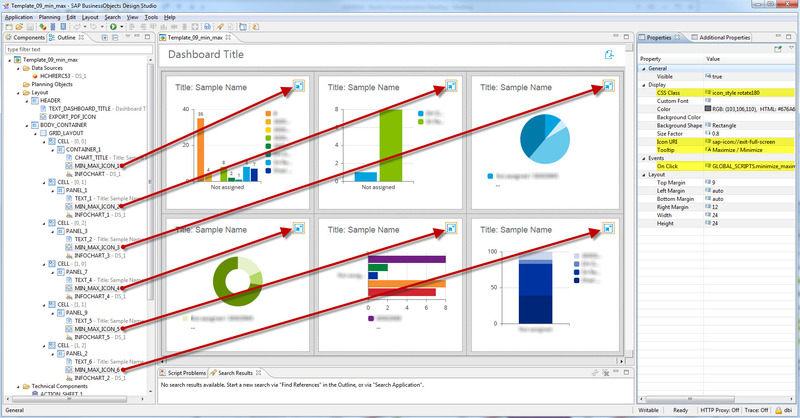 SAP Design Studio 1.x / SAP Lumira Designer 2.x version. 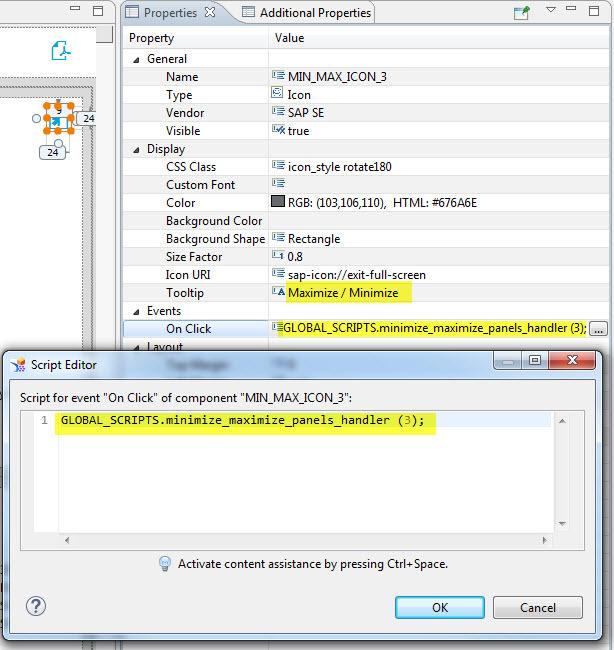 This blog gives a detailed on how to implement minimize and maximize panel container in SAP Design Studio /SAP Lumira Designer. Created on: Nov 12 2017. 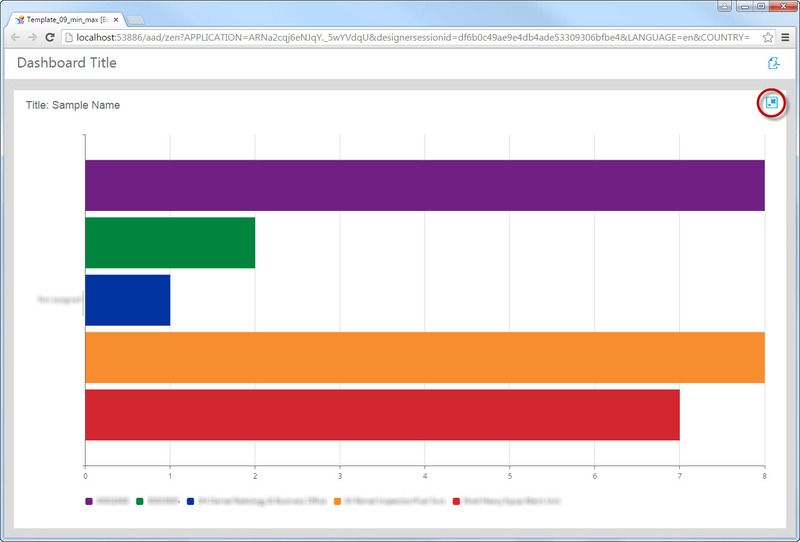 SAP BusinessObjects Design Studio version should be on 1.x or higher / SAP Lumira Designer 2.x or higher. Basic knowledge of debugging skills & CSS. Adding “minimize & maximize” functionality is NOT available (out-of-the-box) in Lumira Designer / Design Studio; this method (enabling minimzie/maximize) requires basic knowledge of any browser debugger (Chrome/IE). This step is needed to identify the ID of the containers (which are generated at runtime). Note: The following steps will show you how to add the functionality of minimize/maximize into a dashboard from scratch. 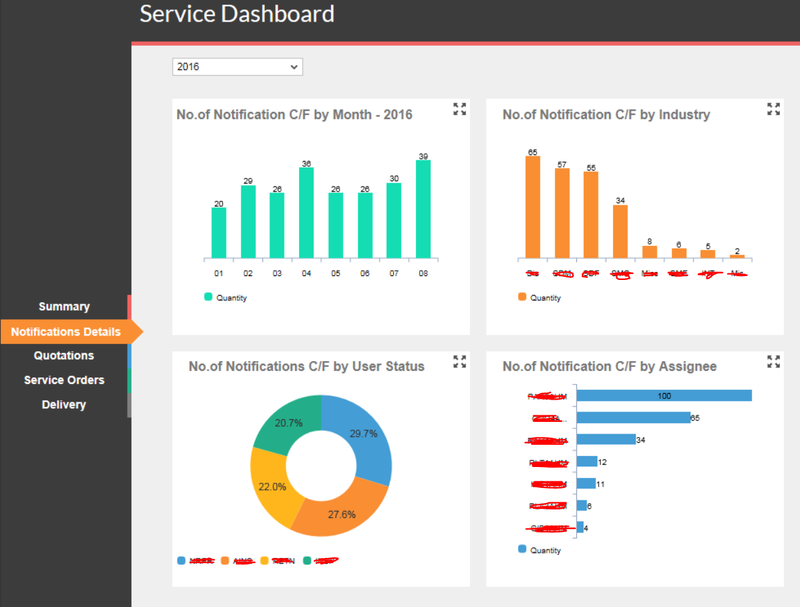 If you need to replicate the functionality from this dashboard into another one, you can copy the created components/functions from an existing dashboard and past them into the new dashboard. You may need to fix the positioning and the script as needed. 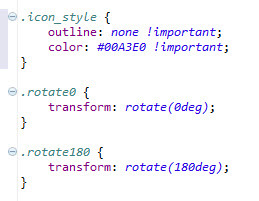 Position the icon and set the following two classes (“icon_style rotate180”) into CSS Class property. The first class (‘icon_style’) will set the color of the icon and removes the outline (the dashed line displayed when you click on the icon). The second class (‘rotate180’) will enforce the icon to be rotate 180 deg from its default so the dark arrow / pointer is pointing out (to set default state). When maximizing the panel, we will rotate the “same” icon so the dark arrow / pointer is pointing inside. 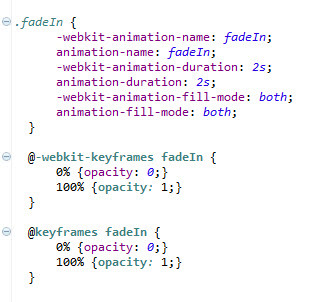 This can be achieved by applying the style “rotate0” on the CSS Class of the clicked icon. 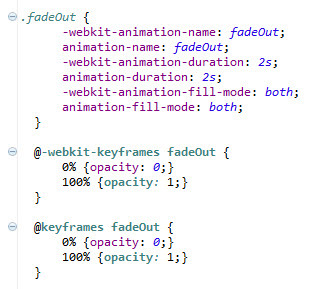 Both classes (“icon_style” & “rotate0”) should be added into the Custom CSS referenced by the app. 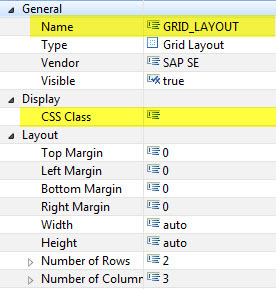 It’s important to understand that Design Studio converts your “Grid” components into HTML table. So, if you have grid with two rows and three columns, it will be converted into HTML Table with two rows and three columns. as a result, you will see that the row id “__row1” disappeared. Same thing will happen if we set the property for the other rows/columns. Based on the above, we will define a new CSS class that will hide the identified row by setting the property “display: none”. Note that the grid_layout has NO CSS Class by default. 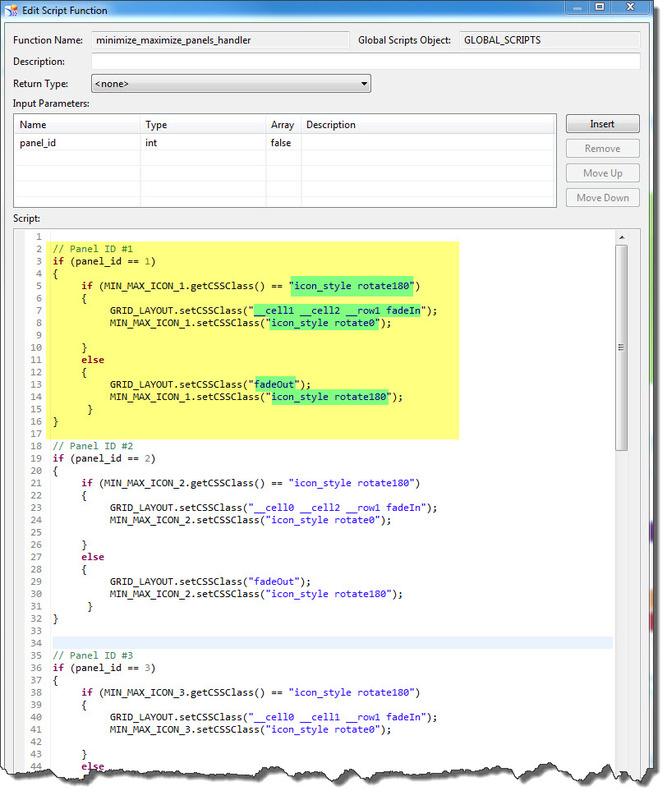 Identify the trigger; which can be a parameter passed into the function. Identify the state of the container (maximized or minimized), this can be achieve by checking the class that is applied against the default (“icon_style rotate0”)If the class is not the default one; this means that it’s already maximized so we can toggle between the two states. Same approach is done for the other rows/columns/containers. 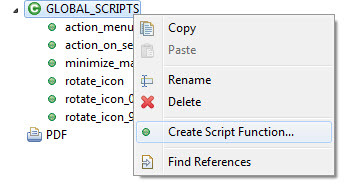 Now, we need to trigger the action (minimize/maximize) by calling the function “minimize_maximize_panels_handler” and passing the required parameter when the user clicks on the icon of desired container. Do the same thing for the other icons… call the same function and pass different parameter (1, 2, 3, 4, 5, 6). Save your project and test the functionality of minimize and maximize desired panel. Thanks for sharing this smarter approach. 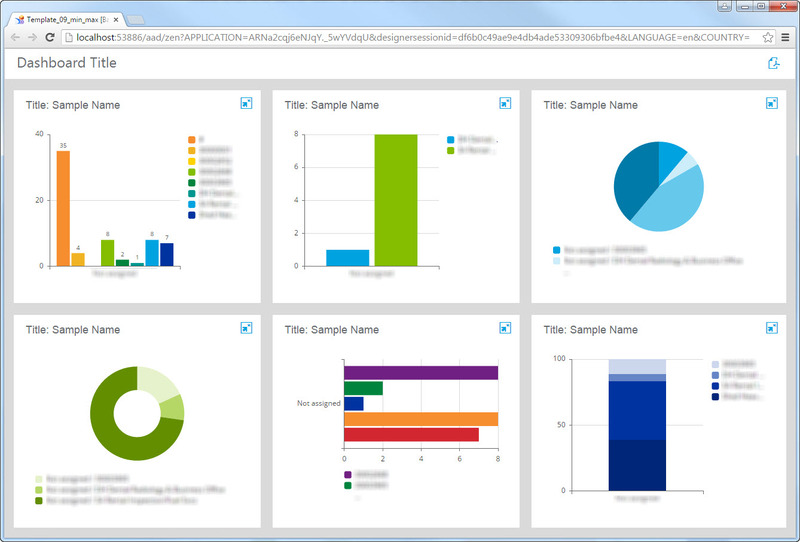 I used to achieve similar feature using a panel/pop up component and a copies of charts with dynamic visibility. It adds more components unnecessarily. CSS option is indeed a smarter one. Find below few screenshot of my example. 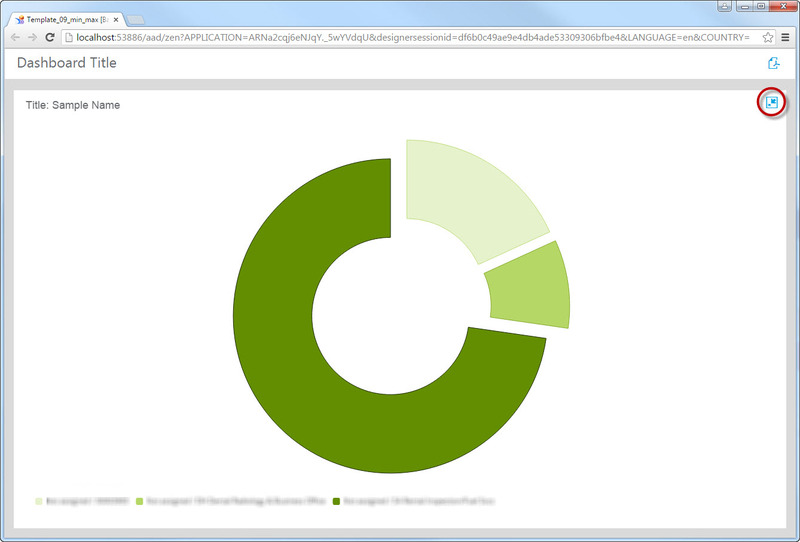 I have an extra pop up component with copies of charts in it one over another. maximize button on right top of each chart will open pop up component and selectively show respective chart copy and hide all others. 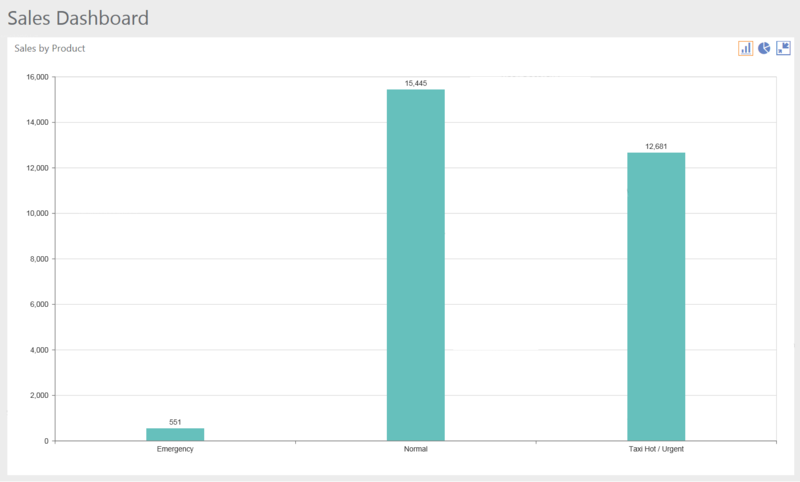 In this approach, you will have double number of chart components but as we do not have any new data source added, these additional charts should not make any performance issue. Very clear instructions and good explanation. Everything worked perfectly for my dummy dashboard. I am trying to use your example on a dashboard with two tabs. I have found that when a user switches from tab to tab the rows and cells are renumbered. The change in numbers of the rows and cells means the code does not work. Does anyone know a solution to this issue? did you found a solution for this problem? I’m currently facing this issue, too. Would be great if you could share a solution/ workaround if you have found one. Can this same result be achieved with an Adaptive Layout (Lumira 2.X)? I have been able to hide each one of the blocks and keep one visible using F12 display: none;. or if I should work on the fade in fade out class.. The new method is simple and clean… and it should solve your problem.